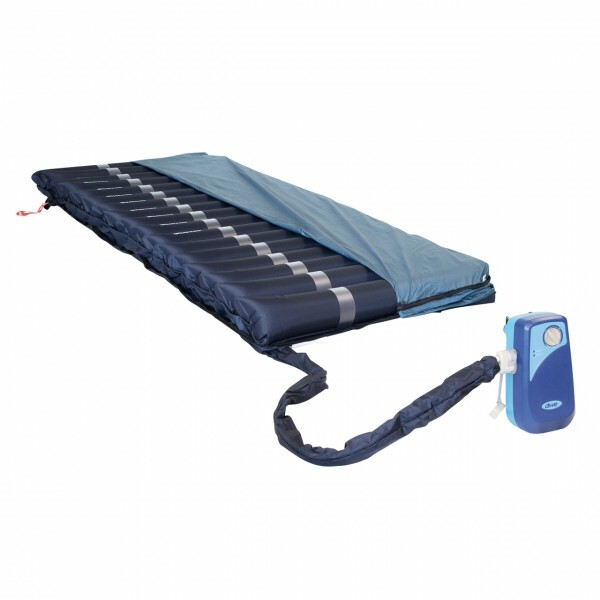 The alternating pressure support system MED AIRE Wave is easy to use and extremely powerful. Due to the stepless weight scale on the unit, the cell pressure of this support can be adjusted manually. It is suitable for a user weight of 30 kg to 140 kg.